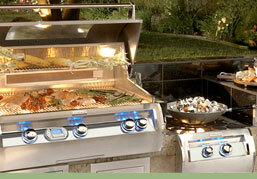 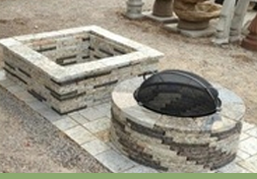 with a stunning fire pits, outdoor fireplace and more. 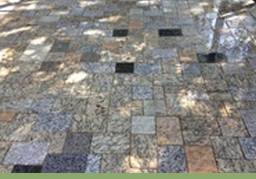 our high quality granite pavers. 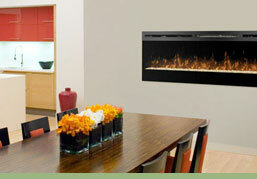 with our stunning fire pits. 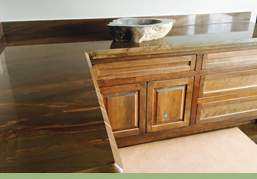 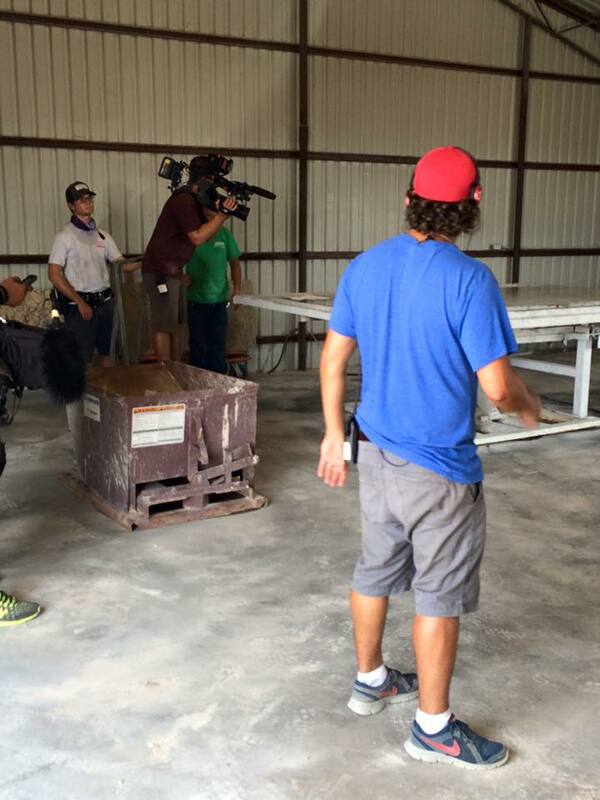 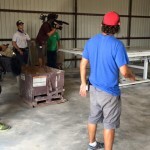 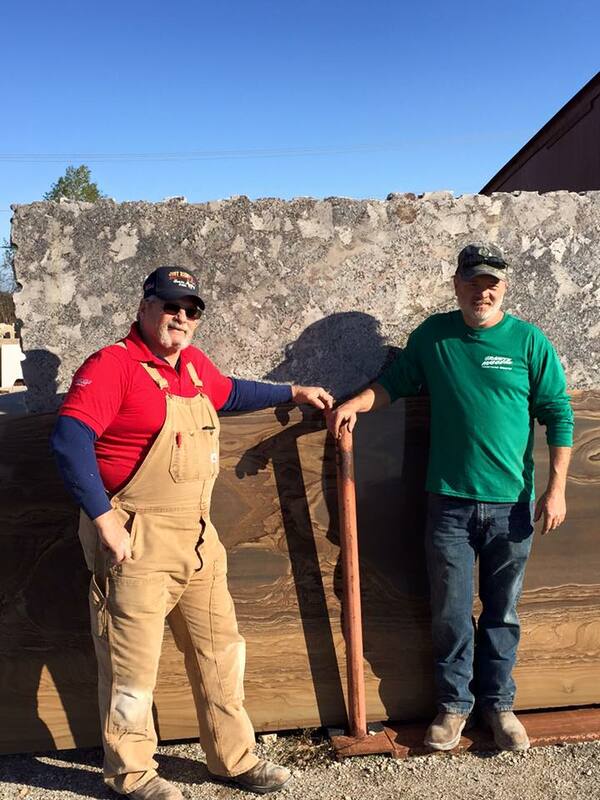 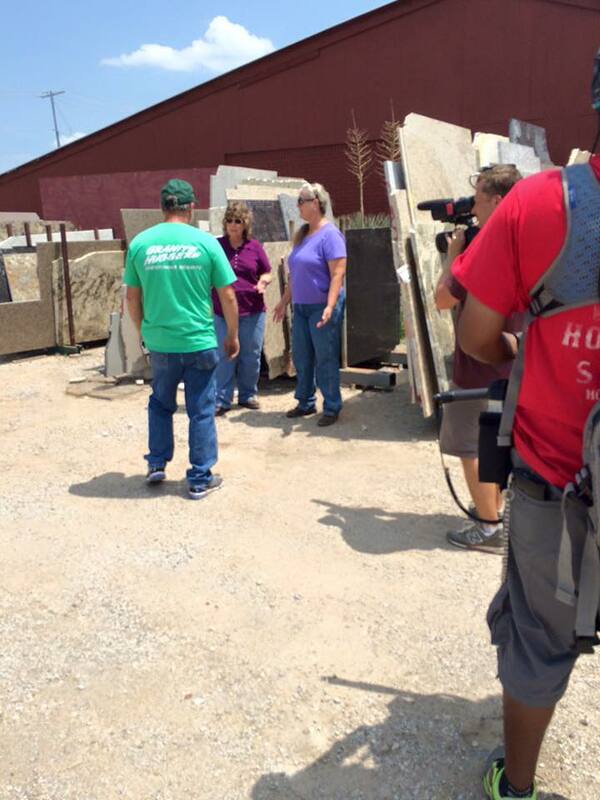 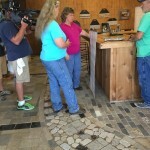 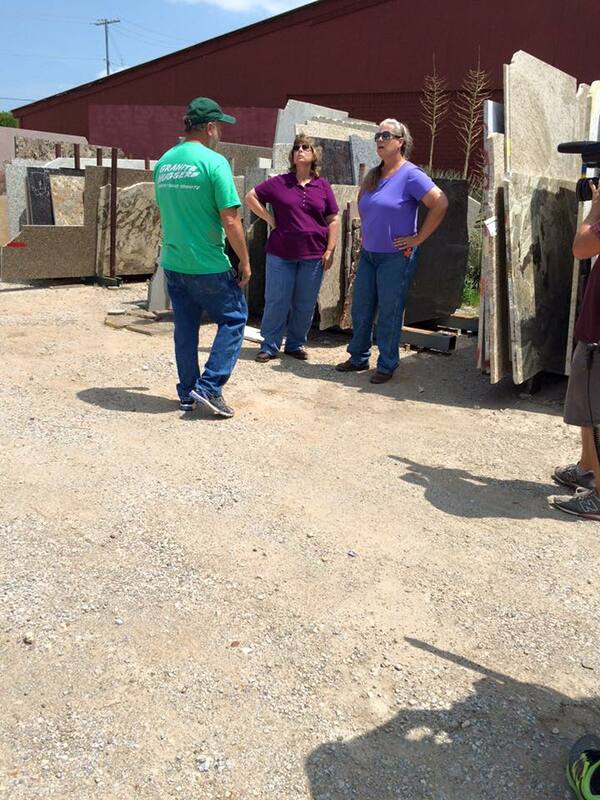 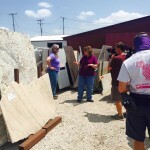 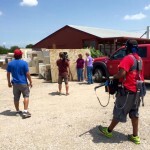 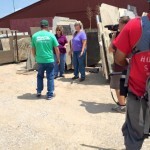 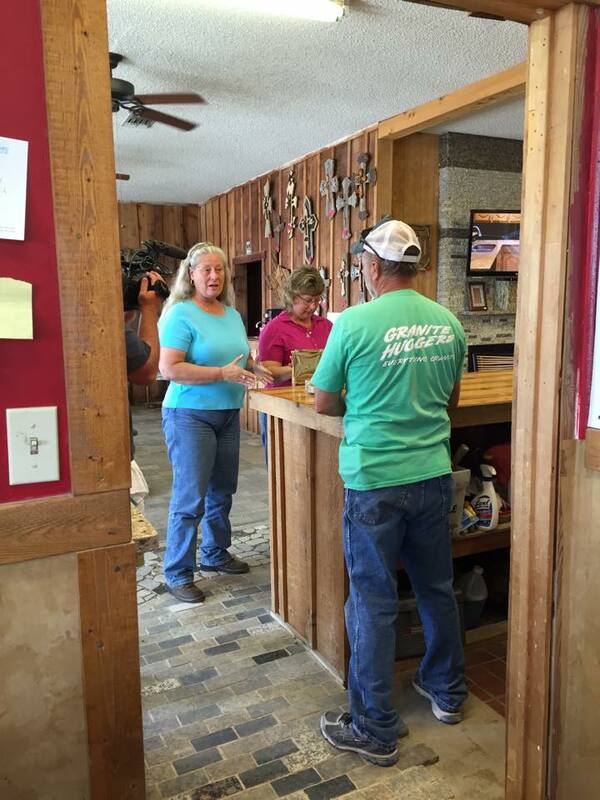 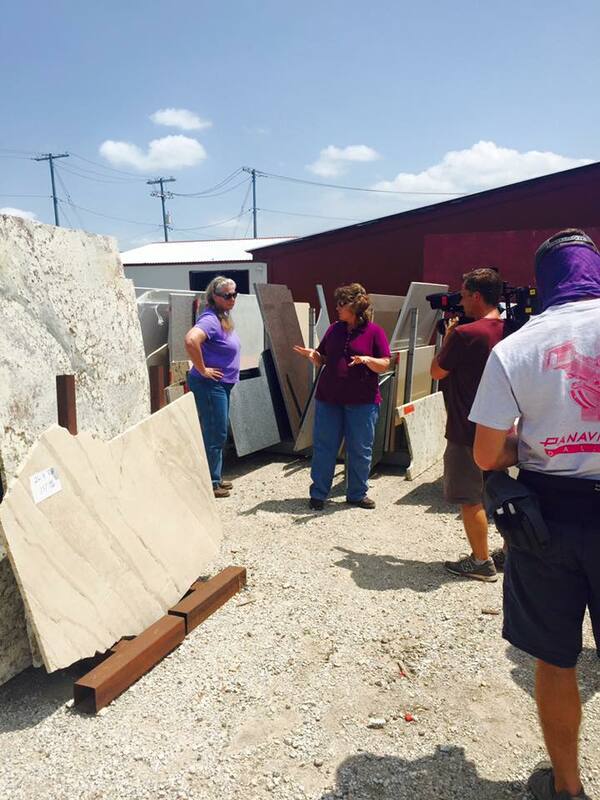 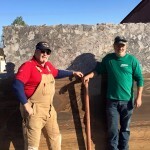 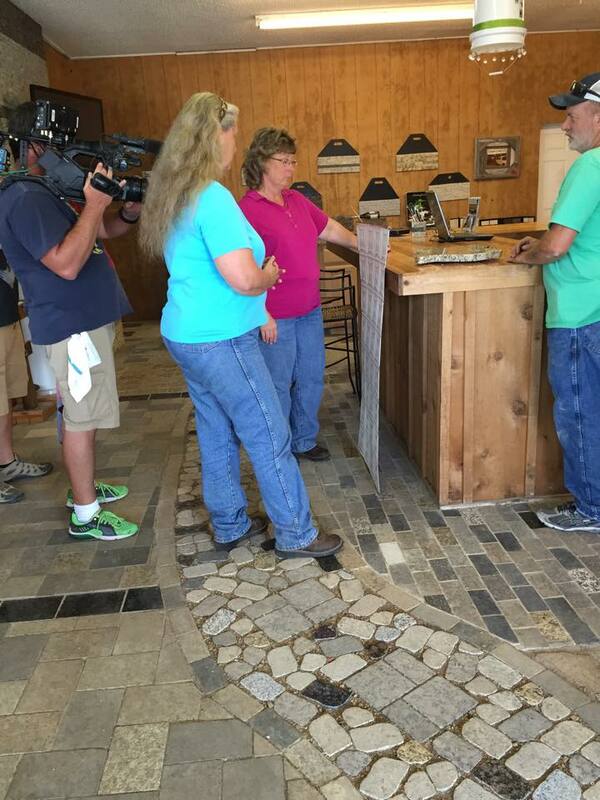 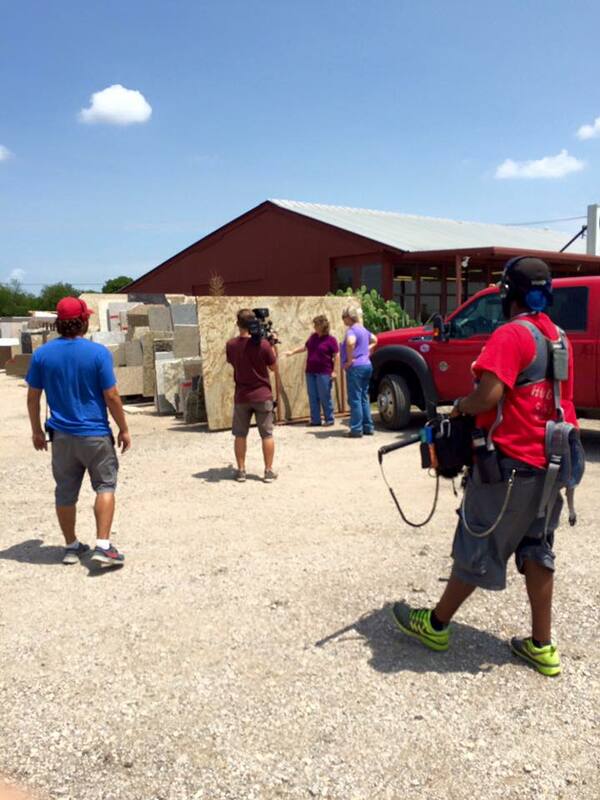 Granite Huggers is featured regularly on Texas Flip and Move, a DIY Channel show. 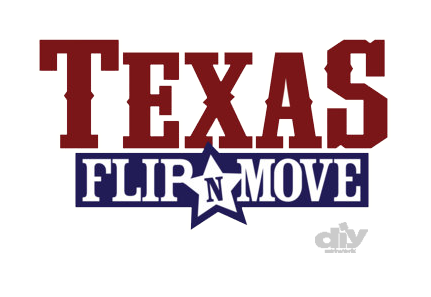 We are proud to be a part of the show and love being able to help the flippers get the most out of their budgets. 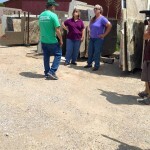 We provide granite treatments, countertops and more.